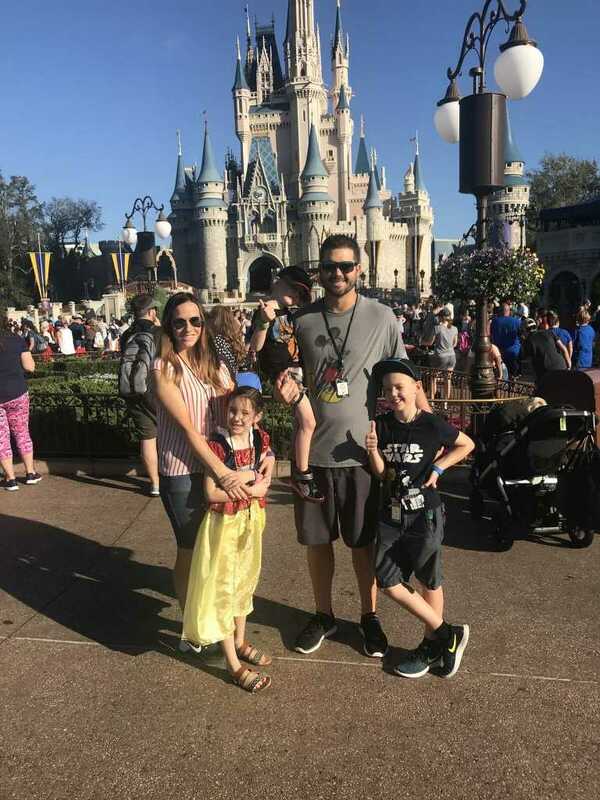 Planning a family vacation can be a big job, especially if you’re taking your kids somewhere like Disneyland, where there is so much to see and do. How do you fit everything in? How do you navigate the Disneyland Resort and ensure you hit up the best food, rides and shows? Rather than digging through the Internet to find those answers, I’ve teamed up with the travel and planning experts at Get Away Today. They’re ranked number one in Disneyland travel, and they’re here today to share their favorite ways to maximize your day at Disneyland. With Get Away Today’s Disneyland tips, you’re sure to have a wonderful experience at the Happiest Place on Earth! One of the best ways to ensure your trip goes well is to plan it with a reputable travel agency like Get Away Today. The agents have visited Disneyland, and the hotels near Disneyland, numerous times. This allows them to offer first-hand experience and advice to you as you plan your Disneyland vacation. Whether you book online or over the phone with Get Away Today, they can answer all your questions about what types of Disneyland passes to purchase, how you can navigate travel to and from your hotel and what special events are happening at Disneyland when you choose to travel. Get Away Today also offers exclusive deals for their guests, with perks like free parking at many hotels, discounted Disneyland tickets and early admission to Disneyland or California Adventure Park. No matter what time Disneyland opens on the days you choose to visit the Resort, if you stay at one of Disneyland’s three hotels you will be given early admission to the Park with Extra Magic Hour. That means you get into Disneyland before it opens to the rest of the public! Days vary, but they tend to alternate with Magic Mornings, which are available to any guests who purchase a Disneyland 3-day and longer Park Hopper or 1-Park per Day tickets. So, for example, guests at a Disneyland Hotel could have Extra Magic Hour early admission on Monday, Wednesday, Friday. Guests who purchase a Disneyland 3-day and longer Park Hopper or 1-Park per Day ticket would have Magic Morning early admission on Tuesday, Thursday and Saturday. It’s wonderful to have a couple of options for having early admission to the Park before regular hours of operation! If neither one of these options sound like the right fit for you, just plan on being at the Disneyland gates as early as possible. Arriving at least 30 minutes before the gates open can really help you maximize your day at Disney. Download the free Disneyland App before your trip! Use it to help you map out the Park so you can maximize your day at Disneyland. You’ll learn ahead of time where the rides and attractions are that you don’t want to miss. You also need the Disneyland App to access MaxPass and Mobile Ordering, which are a couple of other ways to help you efficiently plan your day at Disneyland. The App can also help you estimate wait times on rides, check showtimes, character meet and greets and more. The FastPass system is like having someone stand in line for you! It’s a very helpful way to maximize your day at the parks because you don’t have to physically stand in line for some of the most popular rides at Disneyland. FastPass is available for use with any of Get Away Today’s Disneyland Resort tickets, and it is free to use. You can physically go to the ride kiosks included in the FastPass system to reserve a FastPass, or you can use the MaxPass to reserve a FastPass digitally. Either way, use a FastPass to reserve your spot in line so you can buy a churro until it’s your turn to ride! As mentioned above, a MaxPass can be used to electronically reserve a FastPass. 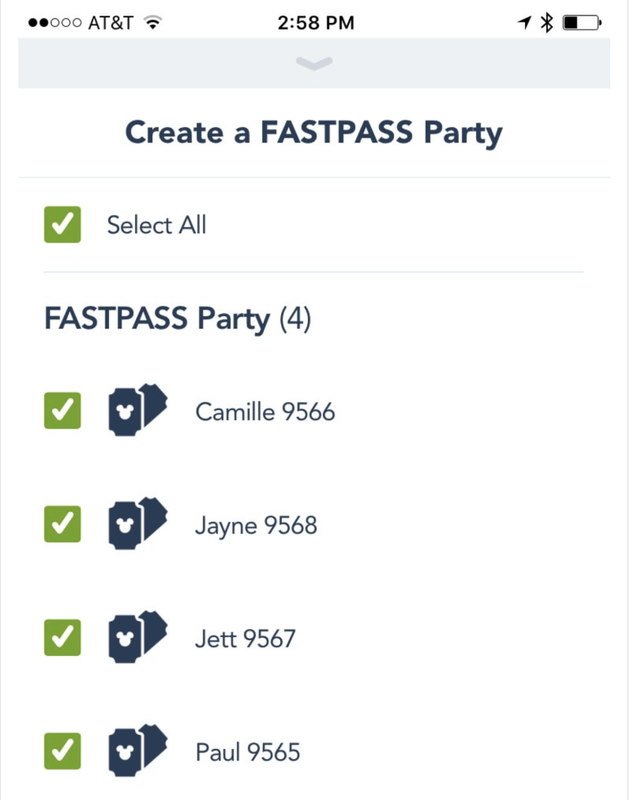 This means you won’t have to physically walk across the Disneyland Resort to reserve a FastPass at a specific ride. For an additional fee per person, you can purchase a MaxPass on any given day in Disneyland, and then use your electronic device to reserve FastPasses for rides. Additionally, with a MaxPass purchase you have access to PhotoPass so you can download all your pictures from PhotoPass photographers. And since MaxPass is an optional, daily purchase at Disneyland, you can pick and choose which days you use it to help you maximize your day. Want to learn more about MaxPass? Read this post! Mobile Ordering at Disneyland allows you to use an electronic device to order and pay ahead of time for food at participating vendors. You won’t have to physically stand in line to wait for food and can instead pick up at the designated time. This allows you to maximize your day because you’re not spending time waiting in line to order and then pick up food! Think of all the extra rides you can squeeze in when you take advantage of Disney Mobile Ordering! It’s free to use, and there are lots of dining options available. These are just a few of Get Away Today’s favorite ways to maximize a day at Disneyland. If you have specific questions, feel free to give their experts a call at 855-GET-AWAY. If you book a Southern California vacation package with Get Away Today, use my code, MommyStyle10, for an additional $10 off your package price.